Reminder: Watch Dr. Bauman tomorrow on EXTRA, Friday Jan 5th. Greetings,For many people, the New Year is a time of reflection on the months past, as well as a time to look forward into what the future may hold. If your plans for self-improvement this year include doing something about your hair–enhancing it, maintaining it or restoring it–my staff and I are here to help.At Bauman Medical Group, last year was an exciting one as the expansion of our Boca Raton facility is now getting closer to completion. 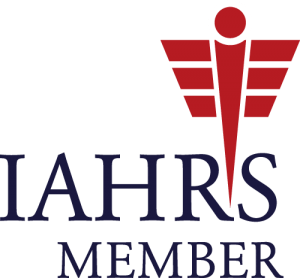 We were also very fortunate to be involved with some very exciting events in the field of hair restoration, including the very first ISHRS Regional Live Surgery Workshop on Eyelash Transplantation as well as the Annual Meeting of the ISHRS in San Diego. For those who may have missed some of the news, I’ve recapped some highlights for this newsletter.Upcoming events include Eyelash Transplantation due to be featured on the television show EXTRA tomorrow: Friday, January 5th (check local listings) as well as the upcoming American Academy of Cosmetic Surgery Meeting/American Association of Hair Restoration Surgery meeting in Phoenix, AZ this month. We always look forward to hearing your feedback, so let us know what you think. Have a great 2007! For years, eyelash transplants have been performed for those who had eyelash loss from accidents (like car accidents or burns) or even self-inflicted damage (from trichotillomania/hair-pulling or misuse of eyelash extensions). 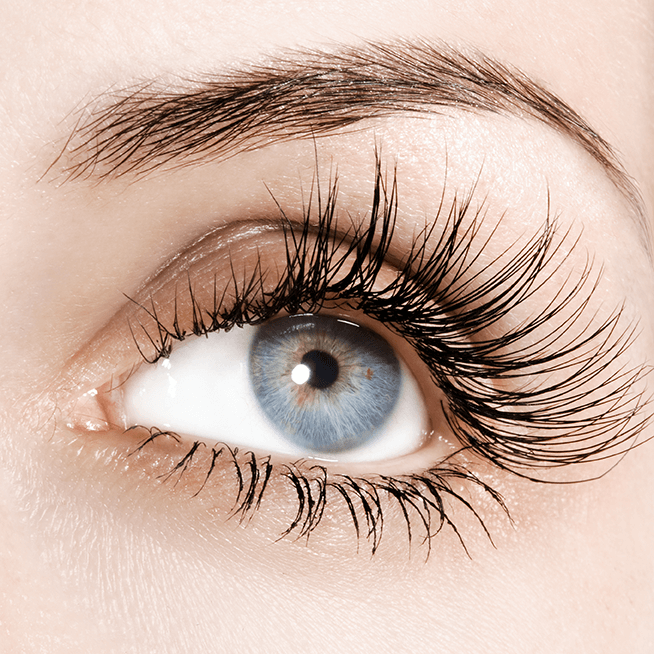 However, today, more women are seeking eyelash transplantation to obtain longer, thicker and more dense lashes. Don’t Miss Dr. Bauman’s Eyelash Transplants due to air tomorrow onEXTRA, Friday, January 5th. Check your local listings. Despite the fact that hair loss affects an estimated 40 million American women, many women with thinning hair think that they are the only one with the problem. When creative hairstyles, extensions or wigs fail, a visit to the ‘hair doctor’ can help. When Joan’s results were originally featured in the New York Times, she received calls from across the country from women who were encouraged by the results she achieved from Dr. Bauman’s procedures and treatments. This past year, she was interviewed byBay News 9 (a CNN affiliate) for a story on female hair restoration including hair transplantation and low level laser therapy. To see a video of his procedure performed by Dr. Bauman and his results (thus far), click through to thevideo and Patient Photo links below. 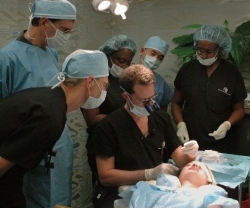 This past October, the ISHRS(International Society of Hair Restoration Surgery) hosted their First Regional Eyelash Transplant Live Surgery Workshop in Los Angeles. 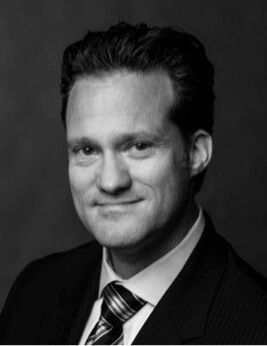 Dr. Bauman was one of only three doctors invited to be on the faculty and was the only surgeon from North America who performed a Live eyelash transplant procedure. The event was attended by an international gathering of forty doctors and medical professionals. Alevé Loh, Dr. Bauman’s patient, had approximately 30 lashes per lid implanted during her procedure. Dr. Bauman’s Eyelash Transplants have been featured recently on CNN,ABC’s Good Morning America, Access Hollywood, in The New York Times, Newsweek and more. Don’t miss eyelash transplants on EXTRA, tomorrow: Friday January 5th… check listings for local airtimes. 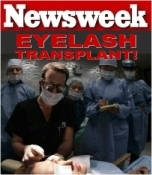 Visit www.Eyelash-Transplant.com for more information on Dr. Bauman’s Eyelash Transplant Procedure. 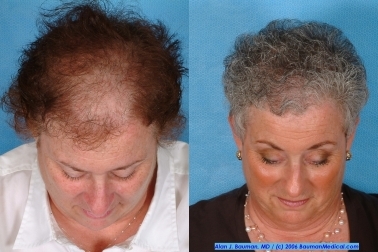 Last year, while lecturing at the American Academy of Anti-Aging Conference in Chicago, Dr. Bauman met with ABC news anchor, Sylvia Perez, to discuss options for men and women experiencing thinning or receding hair. 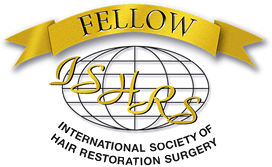 Topics included www.ishrs.org(the International Society of Hair Restoration Surgery) as well as undetectable hair transplant procedures for men and women, low level laser therapy(Erchonia-THL1), the Folliscope (video-microscopic evaluations of the scalp) and other procedures and treatments. A small clip of the video is available below. At Bauman Medical Group, you’ll find that Dr. Bauman and his dedicated team of medical professionals are passionate about providing personalized care and exceptional results for each and every patient.